Mohamed Abrini, a lead suspect in both the Paris and Brussels terrorist attacks, has been indicted by French investigators in connection with the 2015 attack in the French capital, his lawyers said Monday. 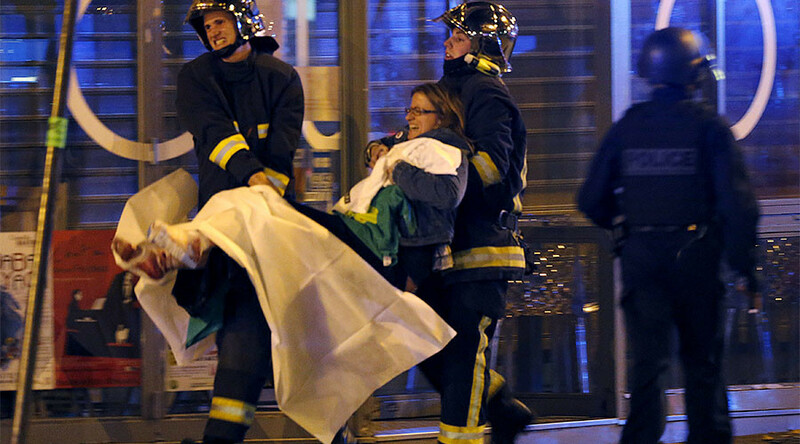 One hundred and thirty people were killed in a coordinated series of attacks in Paris on November 13, 2015. Abrini, dubbed the ‘man in the hat’ after being filmed on CCTV shortly before the Brussels airport attacks, was indicted by French prosecutors on Monday for his role in the mass shootings and bombings. The Belgian national, who is of Moroccan descent, is also a key suspect in the Brussels airport bombing on March 22, 2016. He was arrested in the Anderlecht area of Brussels less than a month later and is one of the main surviving suspects of the two attacks which sent shockwaves through Europe. CCTV footage captured Abrini in a car with key Paris suspect Salah Abdeslam two days before the attacks. Abrini's lawyer Emmanuel Pierrat said his client was in Brussels when the Paris attacks were carried out. His DNA and fingerprints were found in a car used by terrorists in the French capital as well as in two “safe houses” in Belgium. Within a day of his arrest on April 8 Abrini admitted to being the "man in the hat" who was filmed at Brussels airport with two suicide bombers moments before the onslaught began. Thirty-two civilians and three attackers were killed during the three co-ordinated attacks in Brussels. A further 300 people were injured in the bombings which were later claimed by Islamic State (IS, formerly ISIS-ISIL).